Salem Oregon Slalom BBQ 2014! New Winter cyber location for Seattle guys? 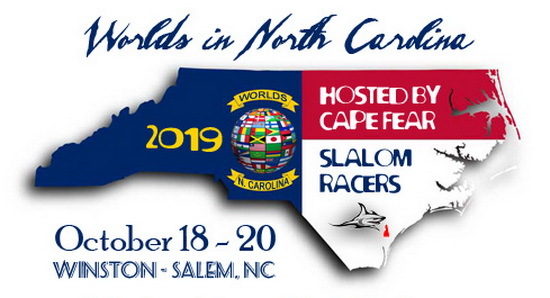 Cascade Slalom Association in the News! Any Seattle slalom during mid March?